Chinese manufacturer FAW Haima predicts its sales this year to end up between 140,000 and 150,000 units. 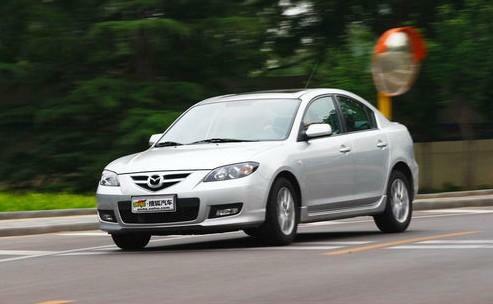 The Hainan-based manufacturer sold over 120,000 vehicles from January to October of this year. Vice-President Tang Si said Haima’s growth rate managed to exceed the industry average in a relatively tough year. Tang said the age when Chinese manufacturers had to wage price wars to survive was over. Consumers are now concerned with quality. He said his most important job now is to enhance the image of the Haima brand. In the past years, the entry-level Haima Happin accounted for over half of the manufacturer’s sales. As the brand began to move upward, its position has been taken over by the Family (pictured above). Haima’s goal is to construct a strong product for each market segment, Tang said, adding that the manufacturer is committed to providing the best vehicles available. Haima’s main products are the Family (now in its third generation), Haima7, H2 and Haima1. The manufacturer is reportedly planning to introduce a new minivan and mid-level SUV by 2015.